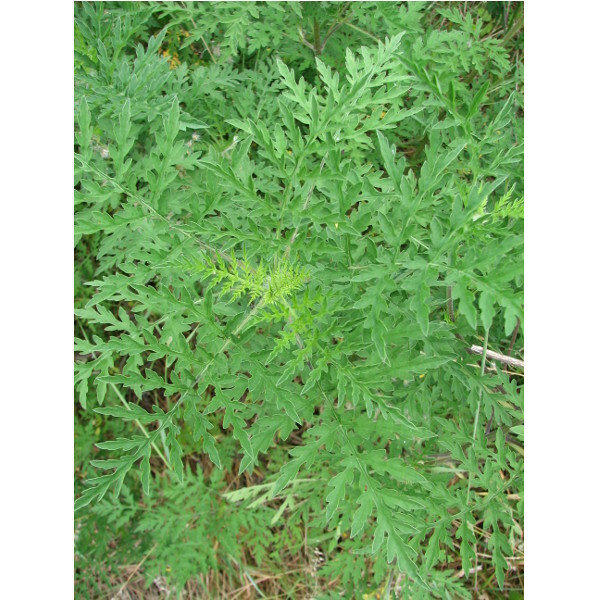 This introduced groundcover is commonly known as annual ragweed. Reported at 0 Fraser Coast localities: . It has been recorded in the Wide Bay district in the Queensland Herbarium Census and is listed as occurring in the Fraser Coast region in Queensland Herbarium Wildlife Online. In the Queensland Nature Conservation Act this taxon is not classified as it is not native to Queensland. Under the Federal Environment Protection Biodiversity Conservation Act it is not classified. Ambrosia artemisiifolia is described as a "higher dicot" in the Asteraceae family. 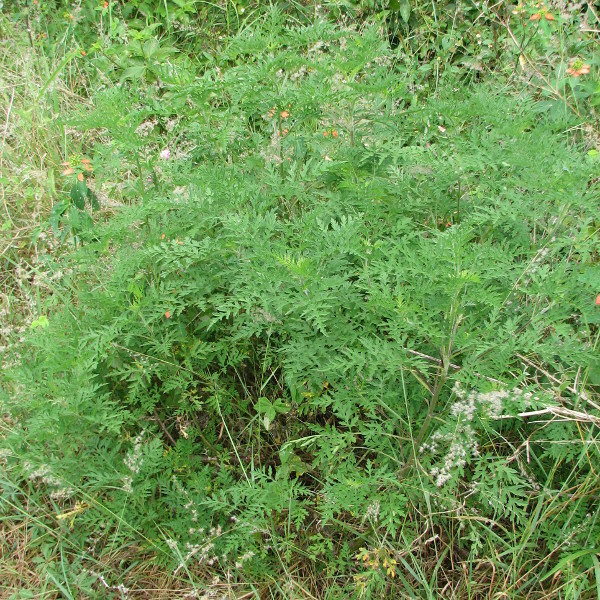 A category 3 restricted invasive plant under the Queensland Biosecurity Act 2014.